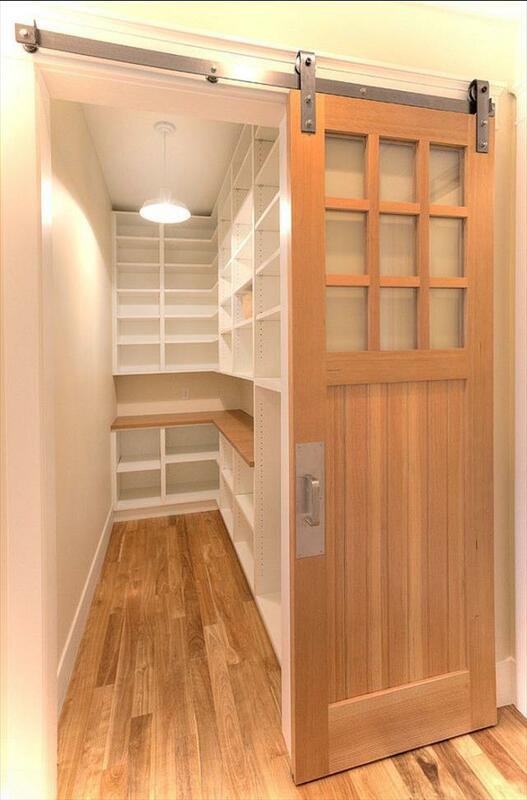 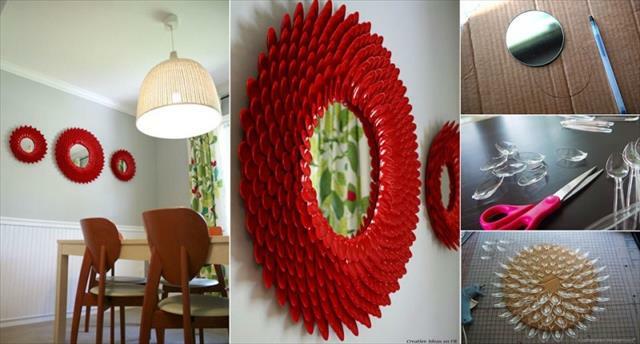 Creativity is the magic that transforms ordinary things into works of art and these DIY creative ideas will ensure that your home is a masterpiece museum. 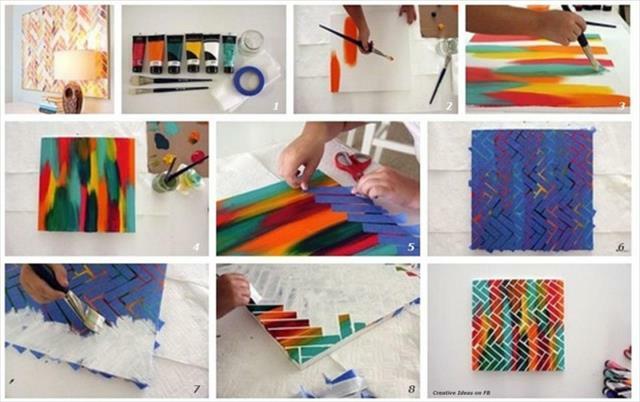 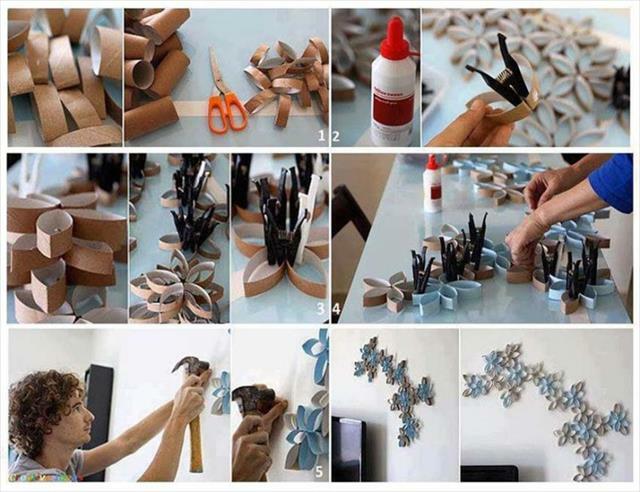 Take a simple paper roll tube, cut, paint, and stick to make a wall decor. 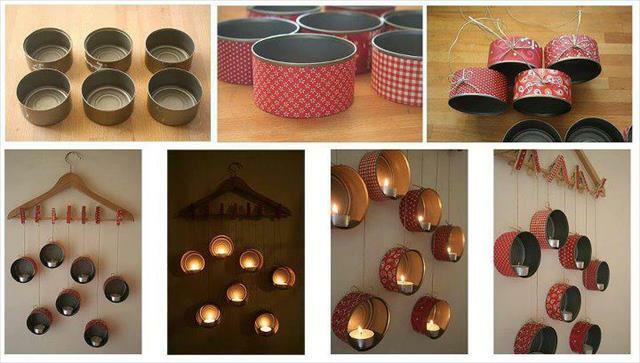 Make another wall decoration with mini moulds hang from a hanger and a candle placed in each. 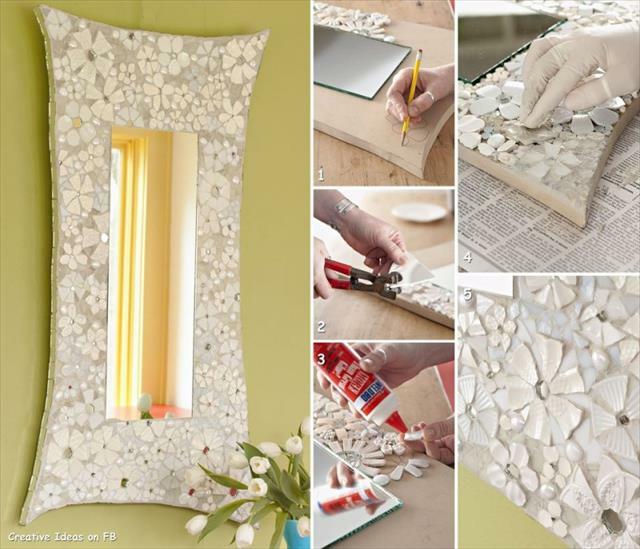 Decorate mirrors with frames made from plastic spoons or cut glass and gemstone. 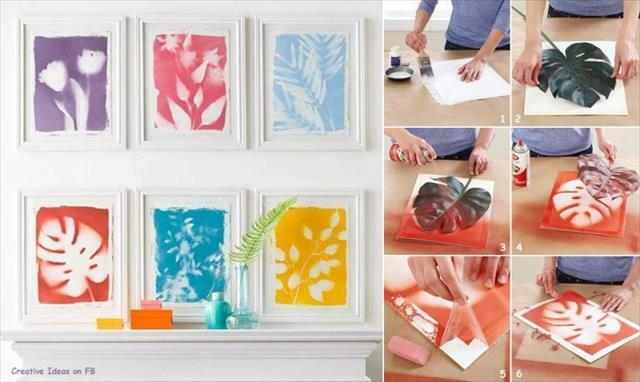 Adorn your wall with a rainbow artwork painting or create a mural styled mantelpiece artwork. 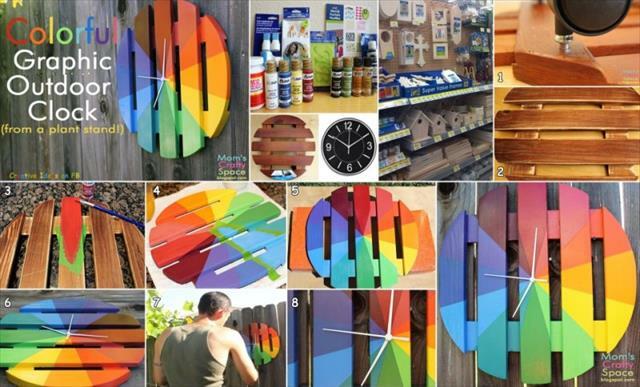 While you are playing with colors, go for an outside multihued wooden clock. 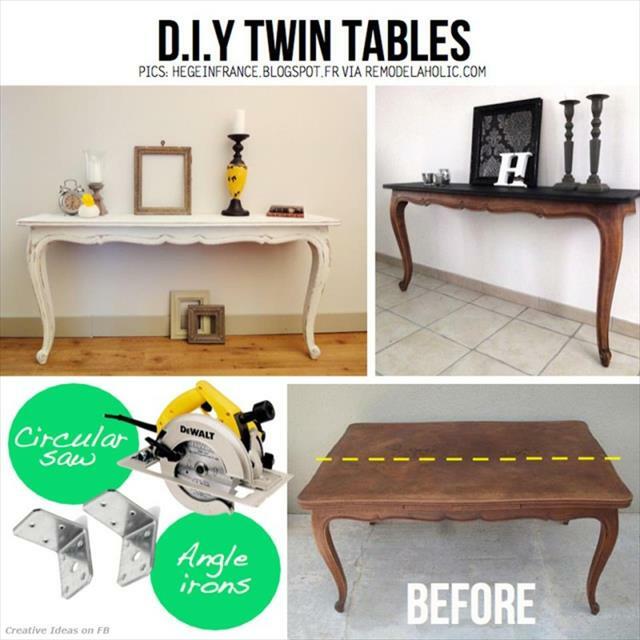 Make table-shelves from reclaimed tables by cutting them in half, painting, and fixing them to the wall. 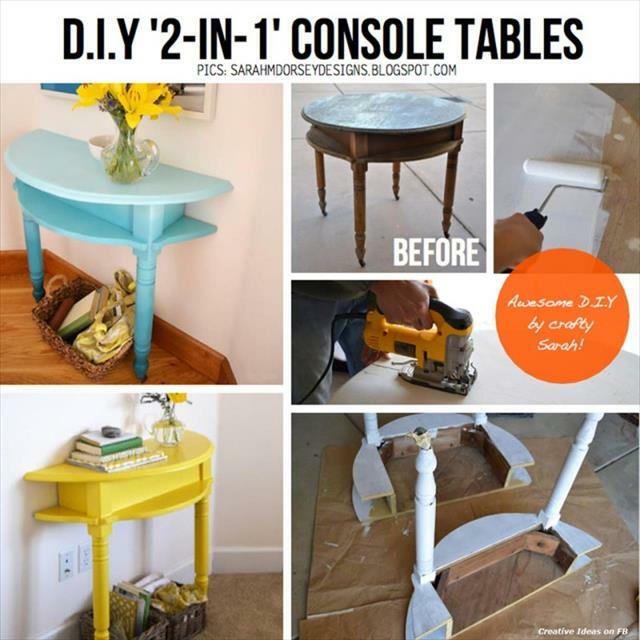 Make a birch log table with casters and a bottom plank. 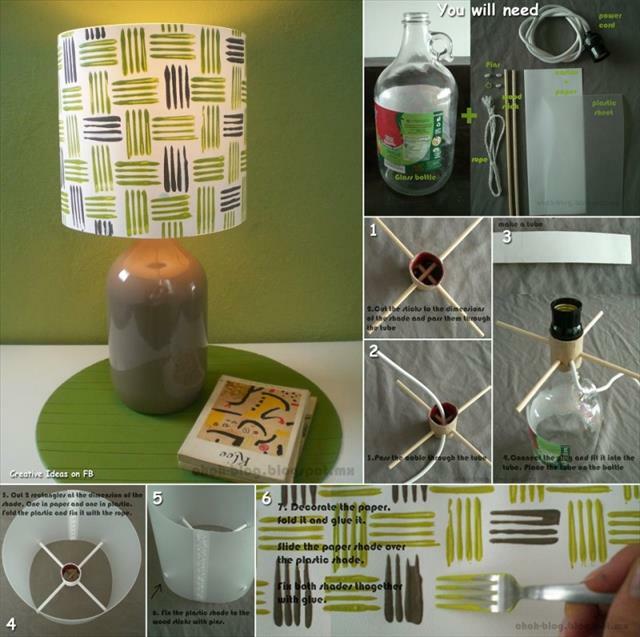 Decorate your table with a self-made bottle lamp and fork printed shade. 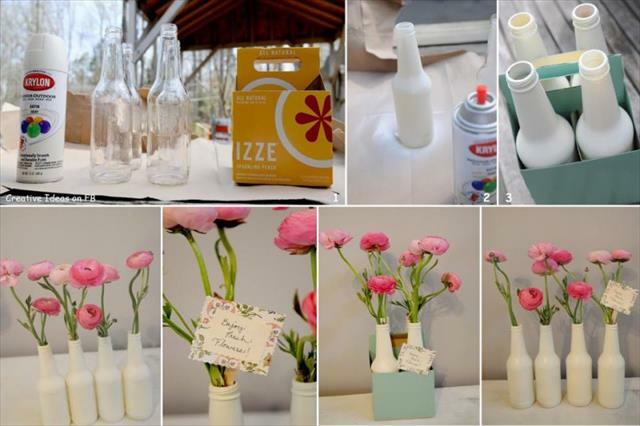 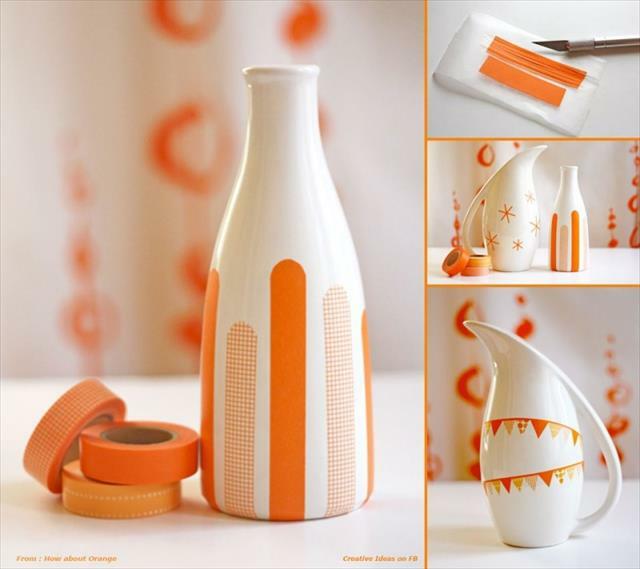 Beautify your plain vases and bottles with pretty duct-tape designing. 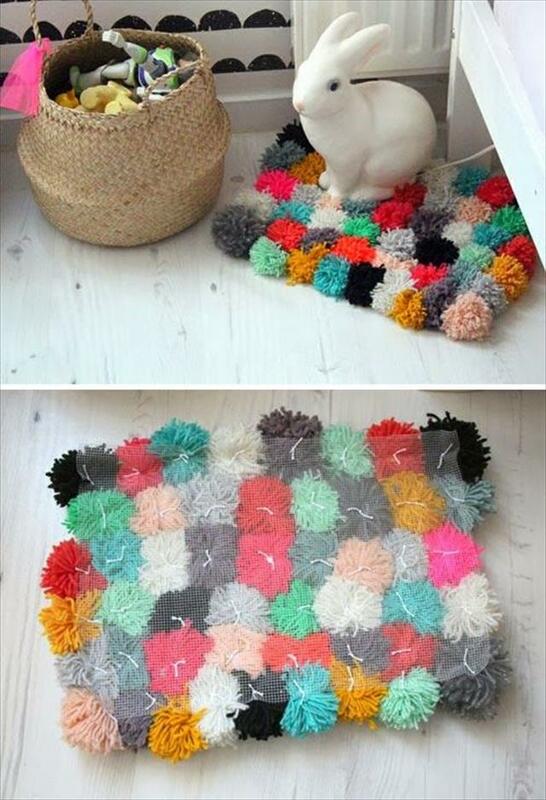 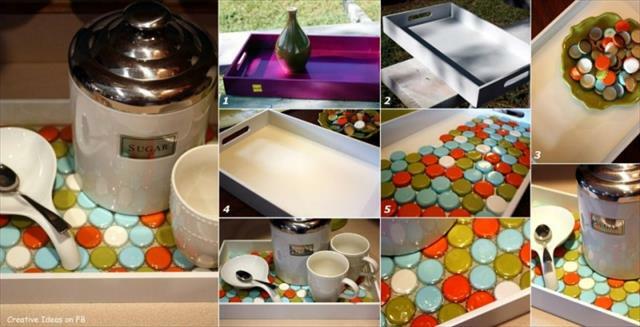 Reclaim scratched trays by pasting colorful bottles cap and paint the spare bottles to use as vases. 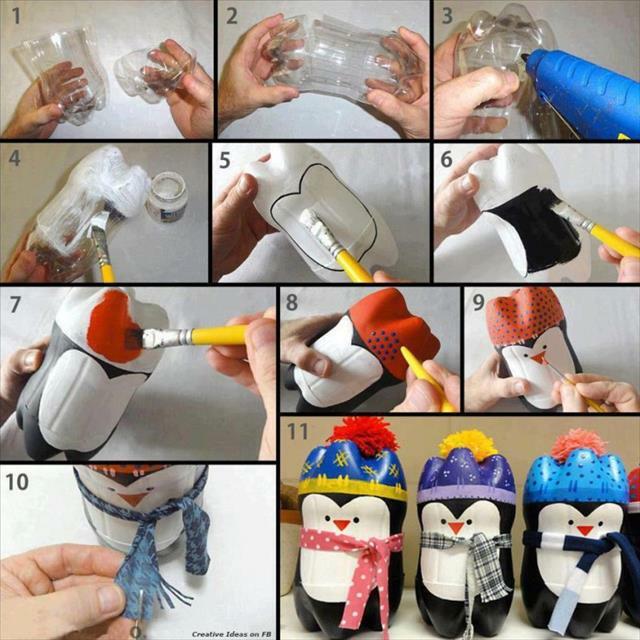 Use these bottles to make penguin toys for the children. 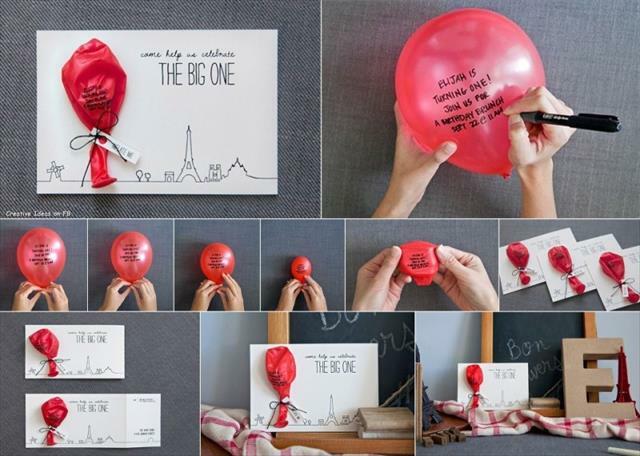 Continue with DIY creative ideas magic to create invitation cards with the text written on blown up balloons and letting the air out. 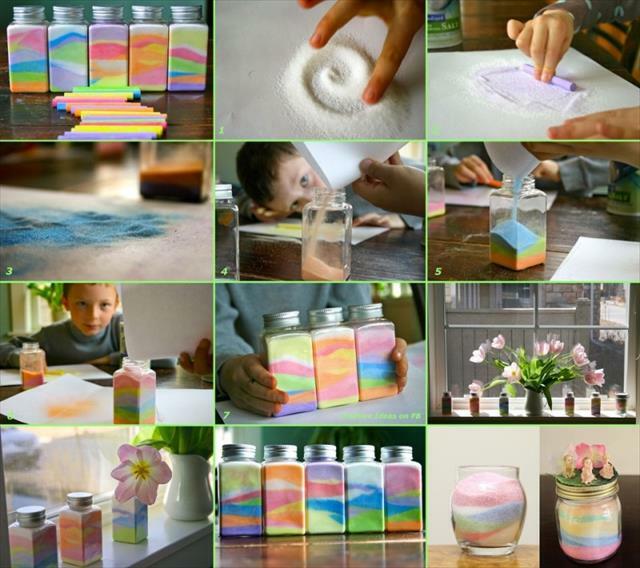 Gift colored salt bottles made with simply rubbing the salt with crayons. 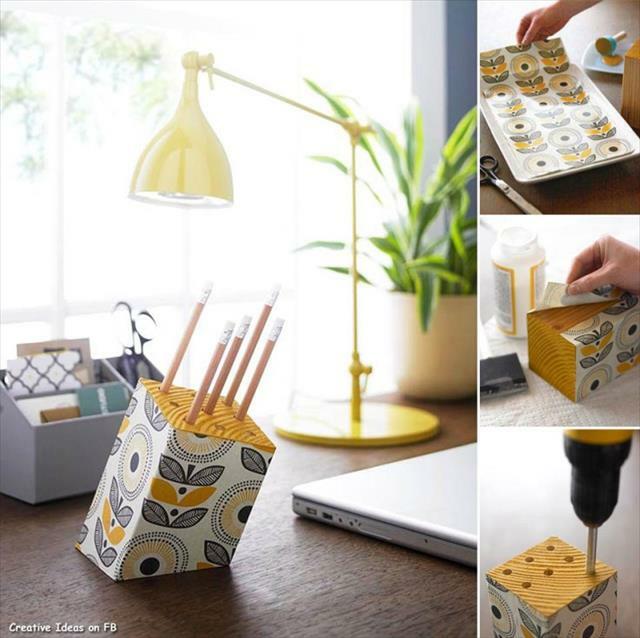 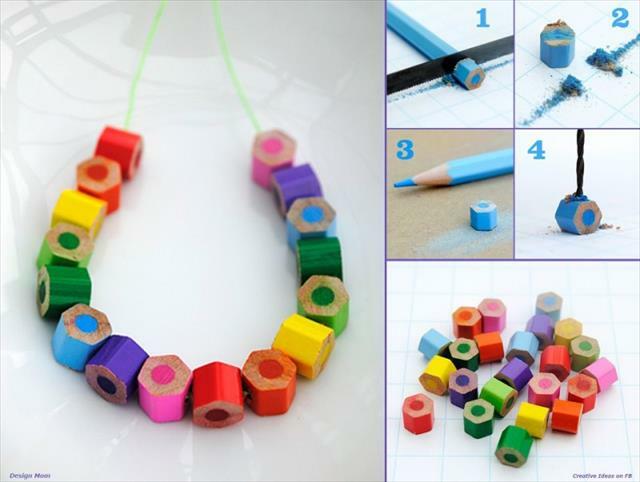 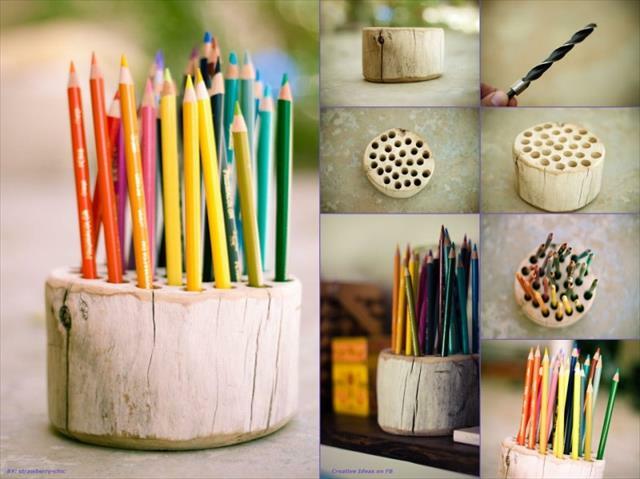 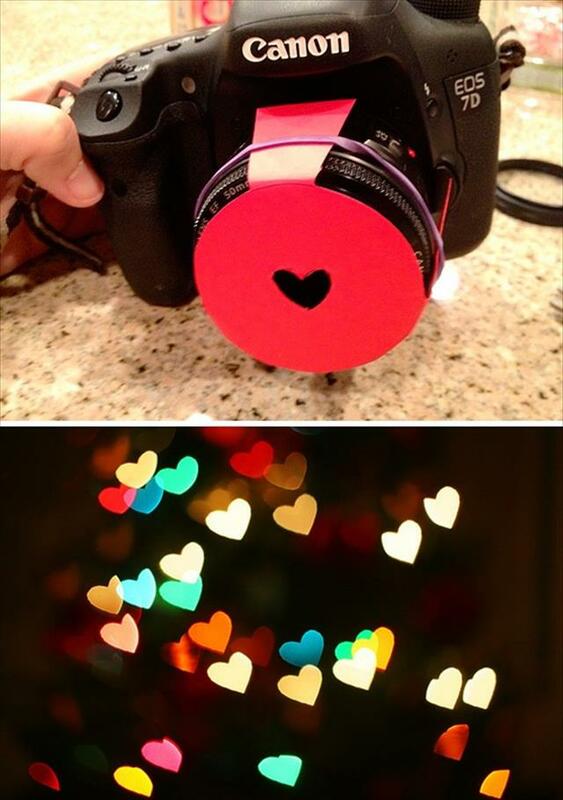 Use wood blocks or logs by drilling multiple holes to make pencil, paintbrush or flower holders. 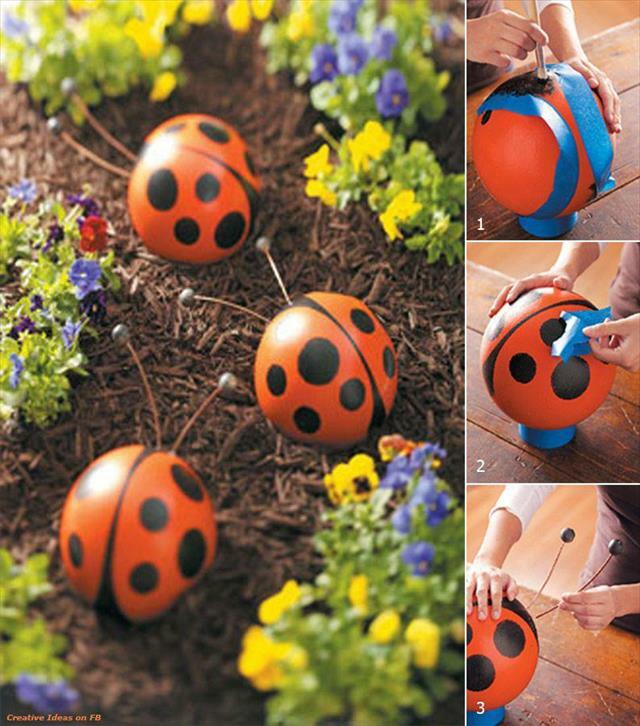 Swipe your magic creativity on bowling balls to make them ladybug garden decorations. 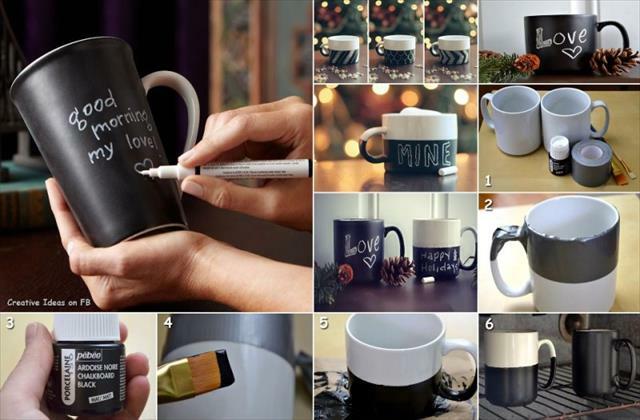 Get your stationery out and make pencil trinkets and chalkboard message mugs! 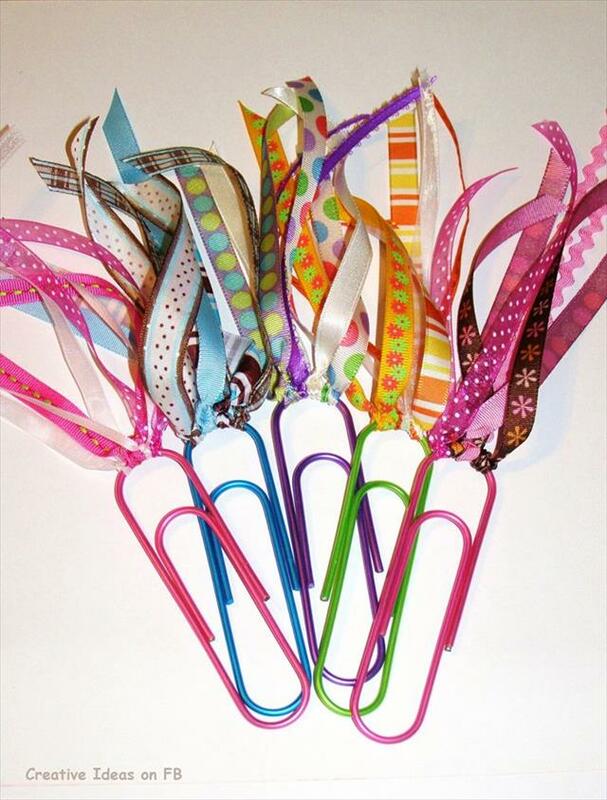 Make interesting bookmarks with feathers and ribbons attached to paperclips. 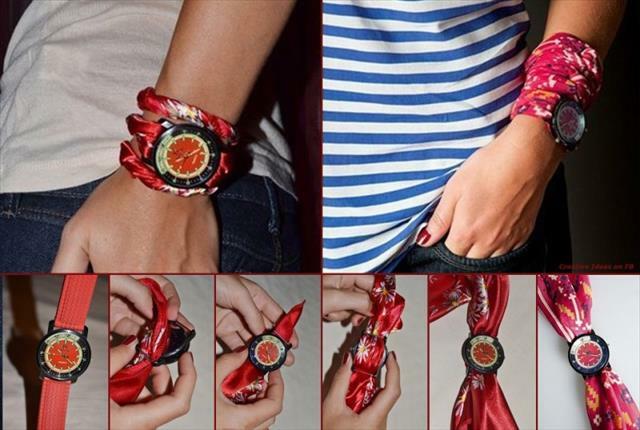 Put a twist to your old watch by exchanging the strap with a hanky or scarf.